Help us reach our goal of raising $1,000. I was diagnosed in May 2014. I do this for my daughter, who died from lung cancer in November 2016. Wayne Jones was appointed as an Honorary Committee and Advisory Committee member, respectively. and events. The gala is the culmination of a year-end campaign that supports humanitarian causes related to advancing access to education, mentorship program, environmental initiatives, and meeting the needs of today’s global grand challenges. The events and activities of the program support the efforts of startup, charitable organizations that align with our vision. 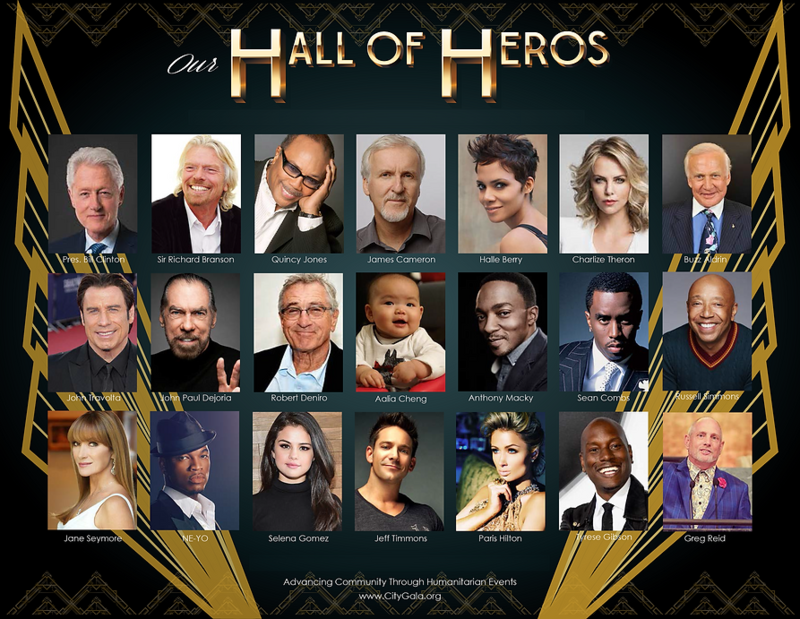 The Gala features philanthropic keynote speakers, celebrity activists, and honored guests. The call to action is to raise funds and awareness for the upstart, philanthropic entrepreneurs. 14 million men have prostate cancer. 1 in 8 will be diagnosed in their lifetime. I was diagnosed in May 2014. At that time, on that day, I gave up. I didn't want to go on because I've been handed a death sentence. I wasn't going to see my grandchildren grow up and go on to college and have families of their own. I wasn't going to witness my own children excelling and exceeding what I've done in life. It took a few weeks, but I decided I was not going to bow down, but fight. In November 2016, I lost my precious daughter to Lung Cancer. Hence, it lit a fire in my spirit and I want to do everything I possibly can to help find a cure for cancer as a whole, NOT JUST PROSTATE CANCER. Right now, we are at a decisive moment: A cure is within reach. It is no longer a matter of “if,” but “when.” Science has shown us how we will conquer prostate cancer — now we just need to fund it. 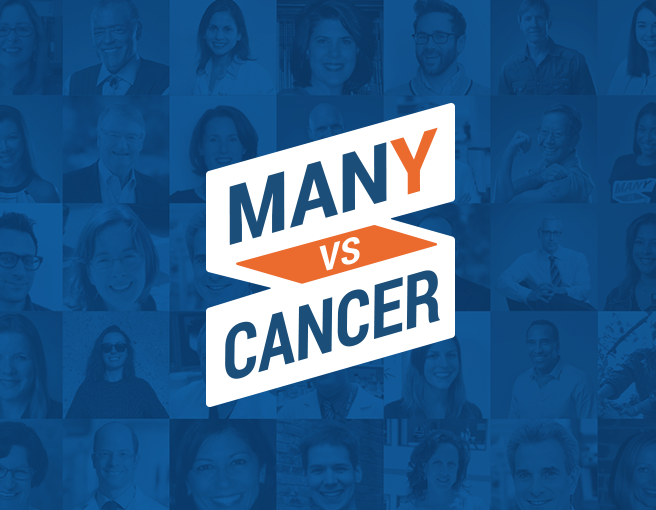 Many vs Cancer will be the greatest crowdfunding effort the world has ever seen: the movement to cure prostate cancer. We are rallying with prostate cancer patients everywhere to raise $1 billion for prostate cancer research. Every dollar makes a difference — every donation moves us closer to our goal. Together, we will fund the cure. Please join our team by sharing our funding page and donating. There will be different levels of donating, however, I'm asking for a minimum of $10.00. But Team B.L.E.M.G. will happily accept any and all donations of any levels. Help us end this once and for all. 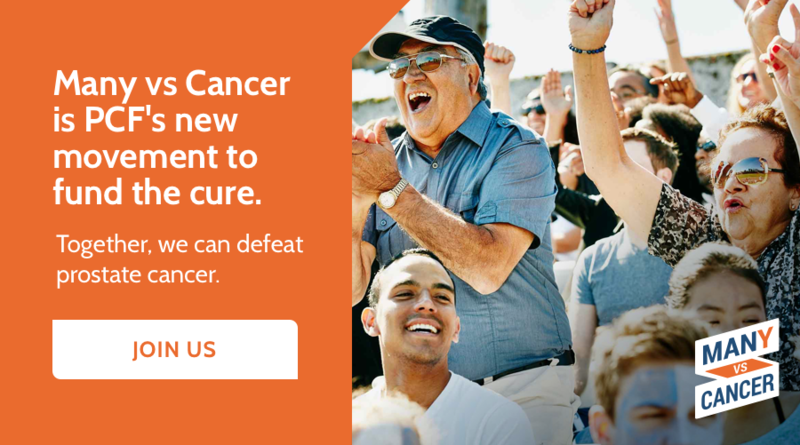 PCF launched a powerful new movement to fund the science that will defeat prostate cancer. Learn how you can chip in and fundraise for the cure. In December 2013, Wayne launched Black Lion Entertainment Music Group to give his artists a platform to market and advertise their brand as well as their music. 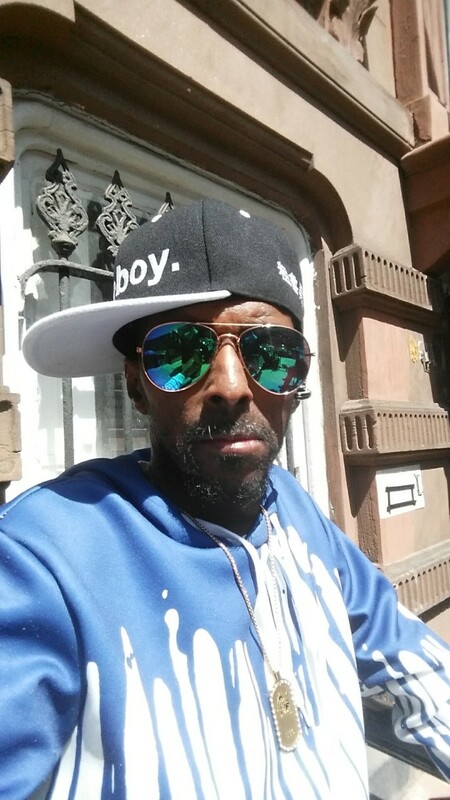 In May 2014 Wayne was diagnosed with prostate cancer and spent the first half of 2014 in the hospital. Close friends and family thought that this was the end of Wayne Management Company and Black Lion Entertainment Music Group. But Wayne has different feelings. Although he is temporarily paralyzed and going through a lot of treatments and therapies, it has not slowed him down, but actually, made him work harder. 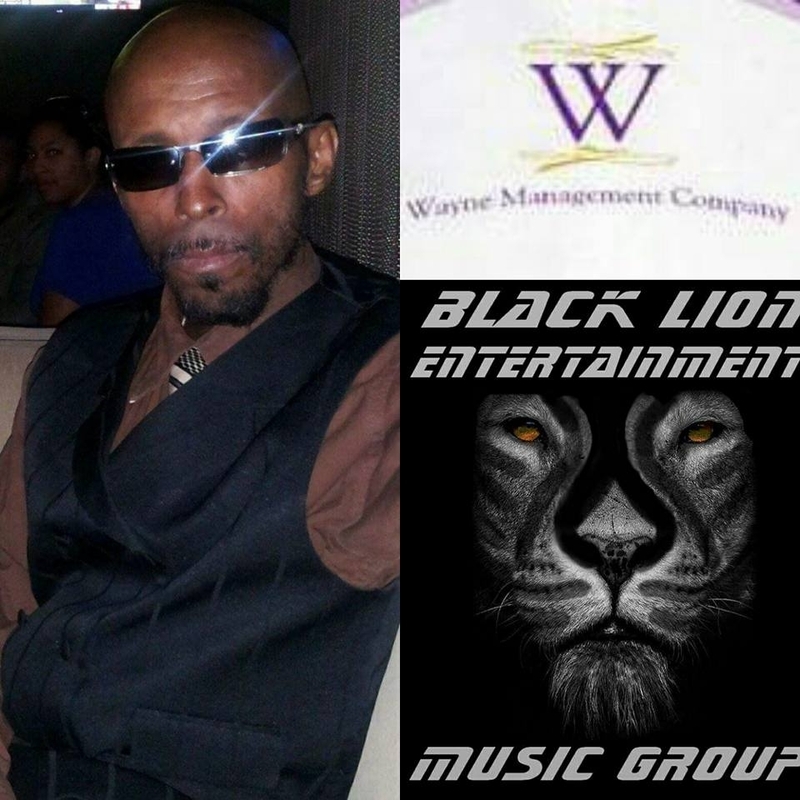 Black Lion Entertainment Music Group released its second mixtape "WE ARE COMING DA MIXTAPE" on December 24, 2014. 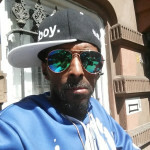 The mixtape has already garnered Best Album/Mixtape for June 2015 from X-Poz-Ing Music Awards as well as Best Hip Hop Song for June 2015 for WE ON IT by Rarebreed. 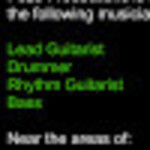 Rarebreed has also won an Akademia Music Award for the same song. B.L.E.M.G. is also nominated in 10 categories for the SCM Awards 2016. It's safe to say that the small company that started 7 years ago has grown into a musical empire and shows no signs of slowing down.